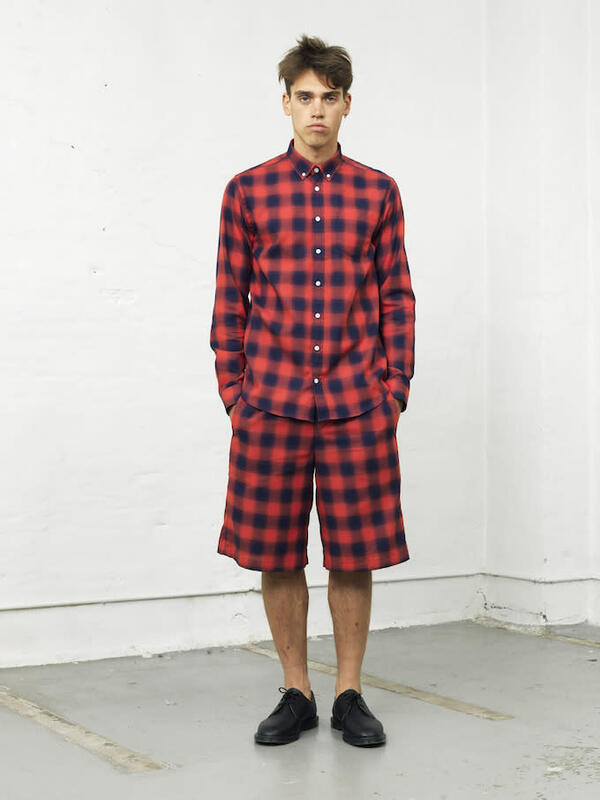 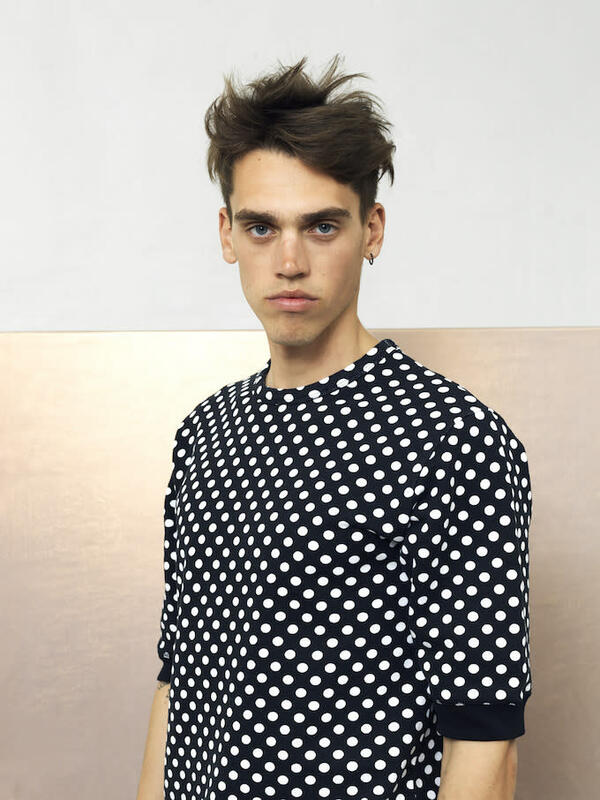 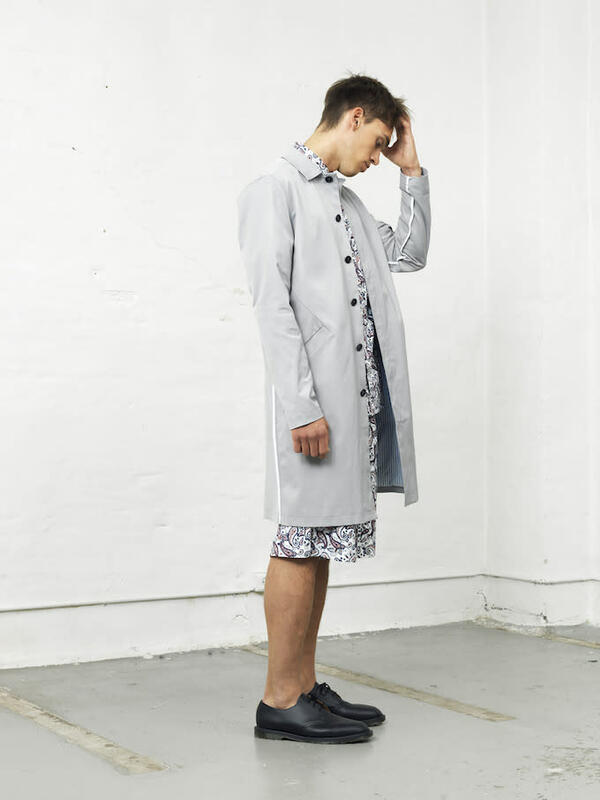 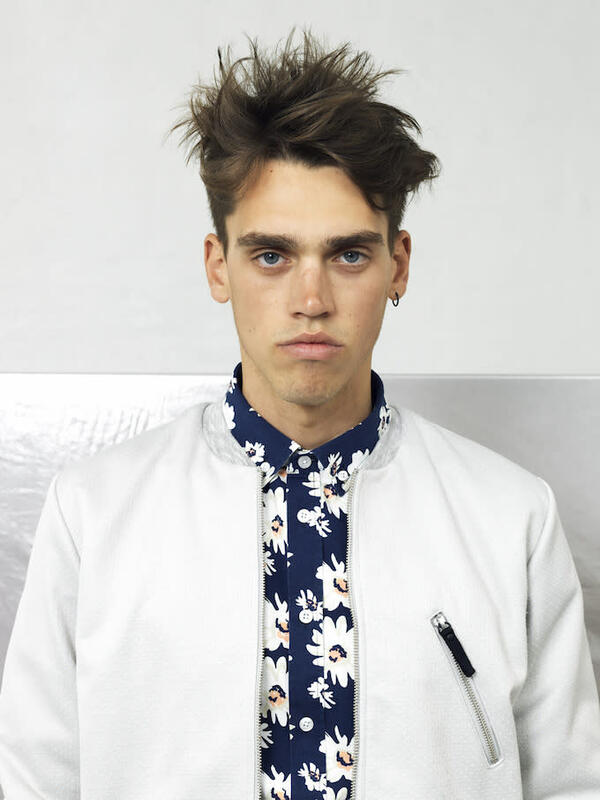 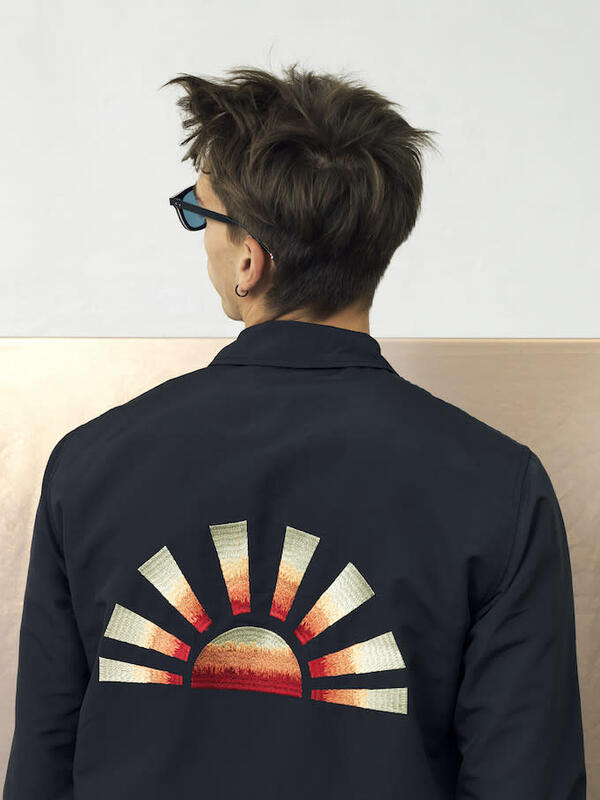 Copenhagen-based label Libertine Libertine recently shared a look at its Spring/Summer 2015 menswear collection of casual pieces inspired by Los Angeles street culture in the 1970s. 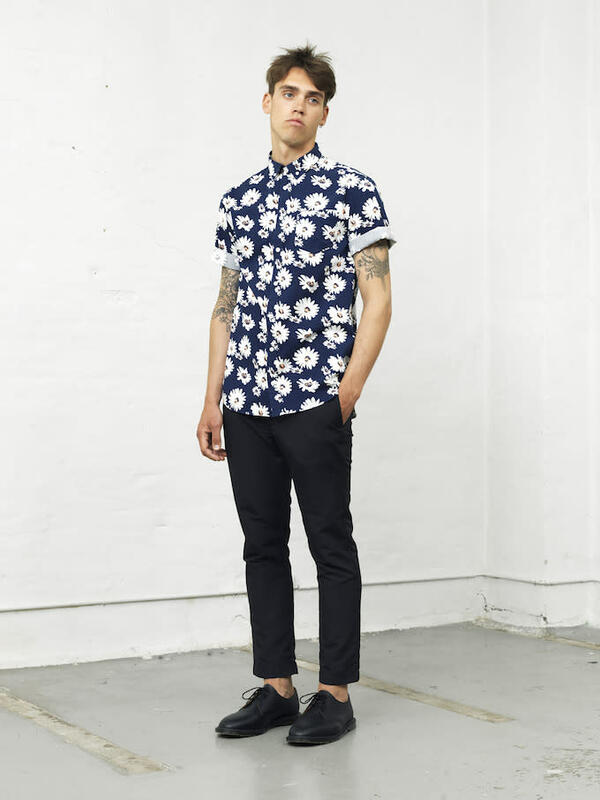 As with its previous collections, the brand doesn&apos;t shy away from using bold prints and patterns, but it does so tastefully and purposefully so that it appeals to more consumers. 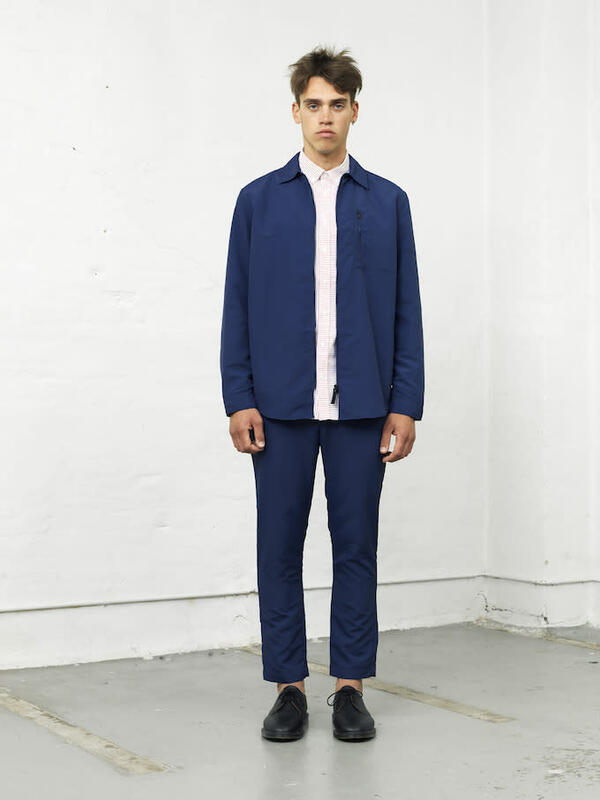 The collection looks like it was shot in a random corner of some factory building with white walls that make that clothing the main focus. 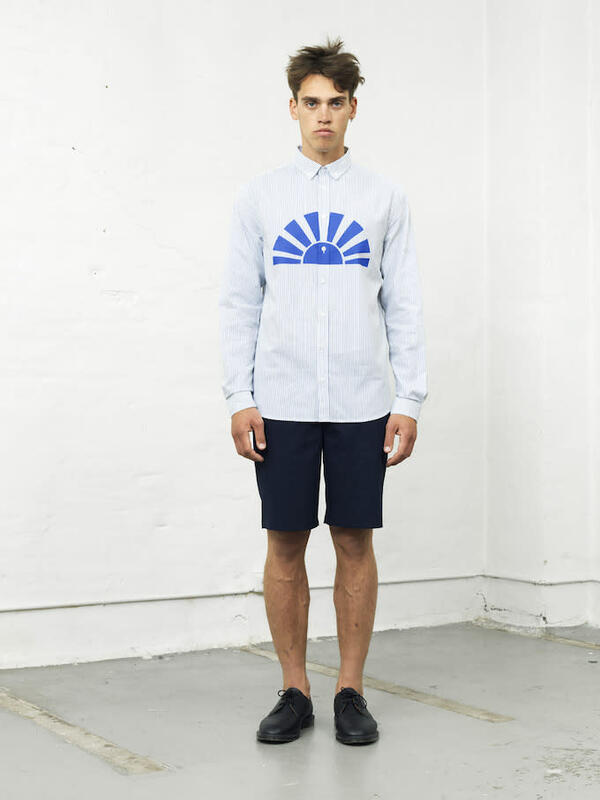 Look for the collection in retailers like Goose Barnacle, Slam Jam, and the Louisiana Museum of Modern Art.